Sauer Health Care is fortunate to have a dedicated board of directors made up of local business and community members. Each member brings their own experience and knowledge. 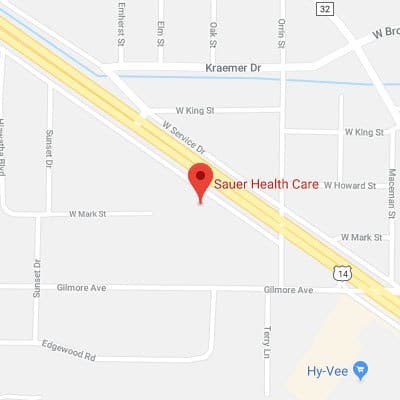 The board is responsible for establishing Sauer Health Care’s long range goals. These goals are focused on quality, safety, and financial stewardship.